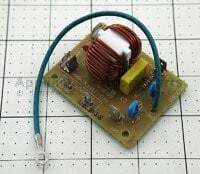 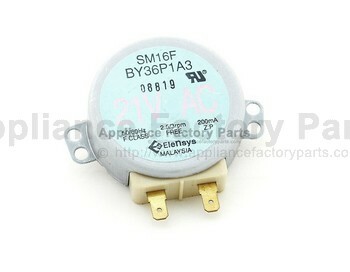 24781M 4781W1M003C - Controller Assembly,keypad. 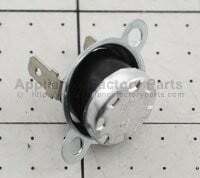 13581A 3581W1A374N - Door Assembly. 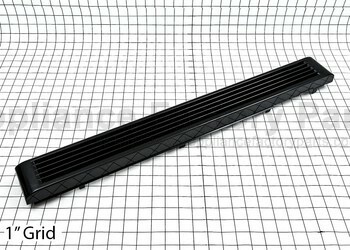 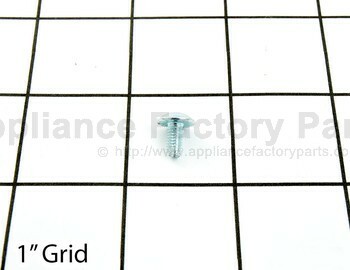 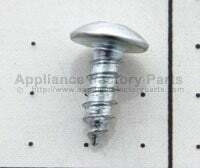 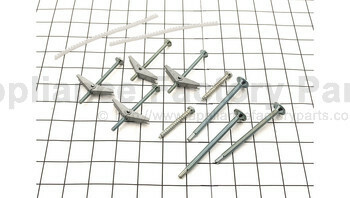 GEHWB01X10062 - Screw - Grille. 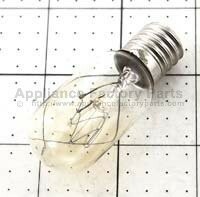 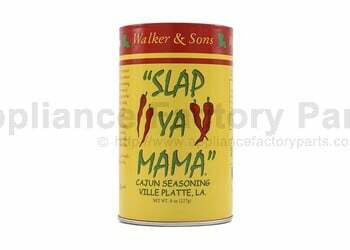 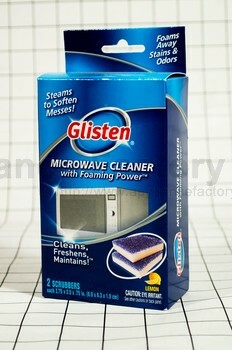 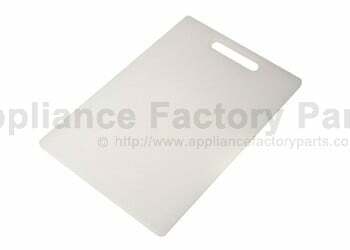 5 3850W1D094E - Label,cooking Guide. 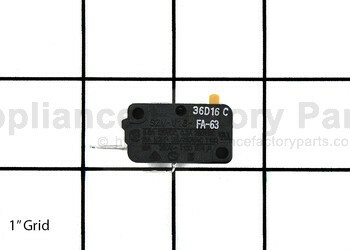 55893A 5893W3A002E - Fan Assembly. 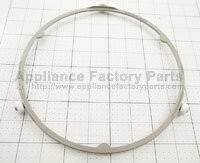 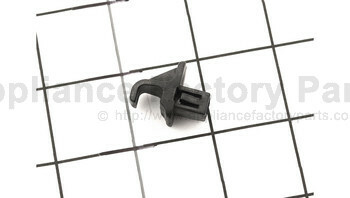 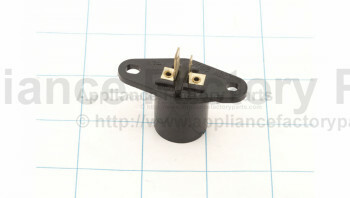 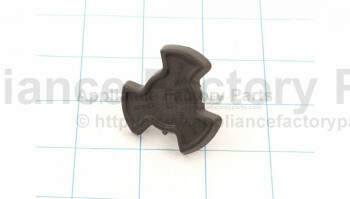 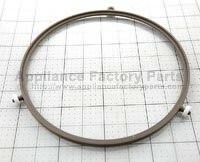 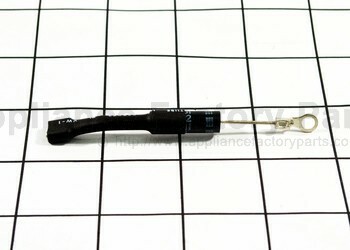 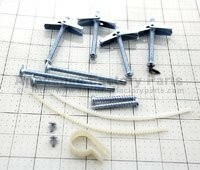 23551A 383EW1A079M - Parts Assembly. 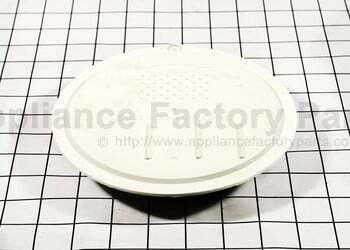 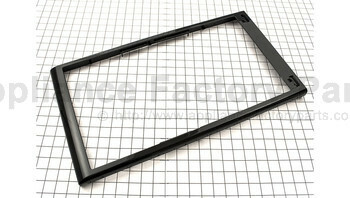 24810P 4810W1A114B - Bracket,control Panel.